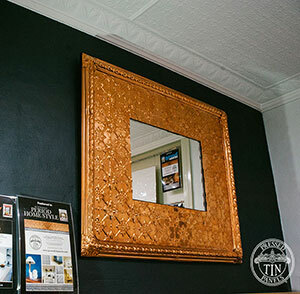 Our factory based in the Central West of NSW in Bathurst offers a showroom with two offices and exterior display. It showcases wall and ceiling installation examples along with other creative ideas for the many uses of our quality & versatile products. Visit us at 22 Vale Rd.